The Los Angeles Dodgers were back at Dodger Stadium for the first time since losing to the Houston Astros in Game 7 of the 2017 World Series. The night ended in another defeat, with Andrew Toles providing one of the few highlights for the Dodgers. The Angels jumped on Rich Hill to score four runs in the third inning, and carried their 4-0 lead into the bottom of the ninth. Los Angeles to that point had only mustered a combined four hits off Matt Shoemaker and four Angels relievers. One was a Cody Bellinger leadoff double in the second inning that saw it wiped away when he attempted to stretch it to a triple. With the Dodgers three outs away from being shutout, Toles crushed a solo home run to right field. The homer was his third of the spring and potentially gave the Dodgers more to ponder as they evaluate options for the final spot on their Opening Day roster. Following the game, manager Dave Roberts said Toles very much remains a part of the conversation to stick with the club for the start of the season. He raved about the 25-year-old who hasn’t shown any signs of being slowed by last May’s ACL injury and subsequent surgery. 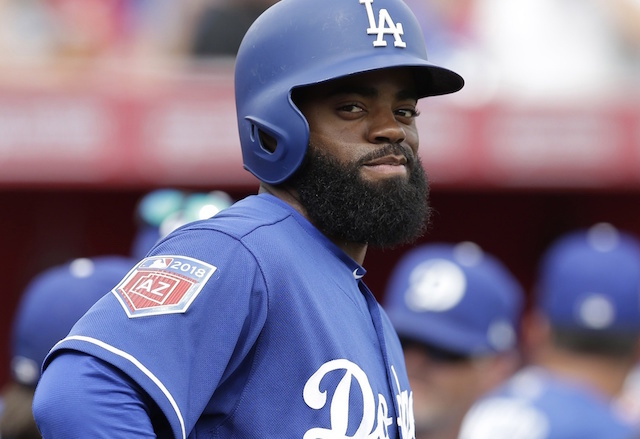 Toles essentially is locked in a competition with Kyle Farmer, Joc Pederson and Trayce Thompson for the final spot on the Dodgers’ active roster. 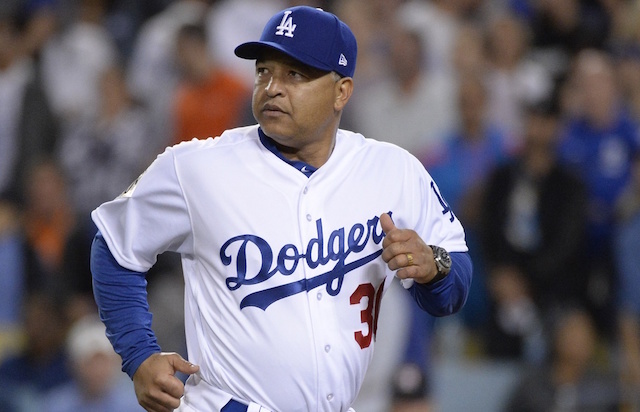 Roberts previously indicated the club will carry eight relievers and a four-man bench.